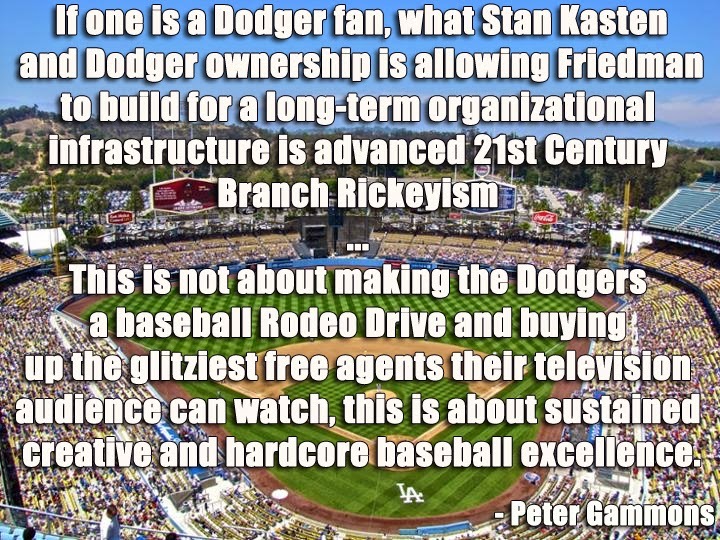 A week or so back I wrote that hockey looked likely to arrive at Dodger Stadium. 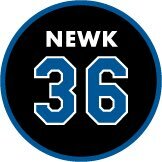 Well, now it appears certain following a post by Jon Rosen at LA Kings Insider. This is the Kings official team blog, so if they're reporting that it's basically a done deal then it's done. The game will be against the Anaheim Ducks (our most hated enemy), and will be on Saturday January 25, 2014. It is tentatively scheduled to be a 5:00 PM game. 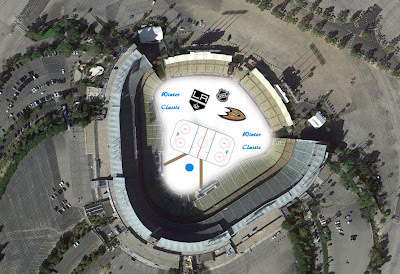 Barring any weather-related setbacks, the rink would remain constructed for up to two weeks and would host a variety of secondary events, including a Kings alumni game on the Friday night before the official outdoor game. Though events are not yet set in stone, expect the rink to host an Ontario Reign game – potentially against the Bakersfield Condors – while UCLA and USC’s club hockey teams could face off against each other and various Los Angeles Jr. Kings clubs would have the opportunity to play on the temporary rink. The rink would stretch the width of the field between the first and third base lines. As I said a week ago, I am truly shocked. I never expected this, but am excited at the idea. It'll be interesting watching the stadium transform into an ice rink. 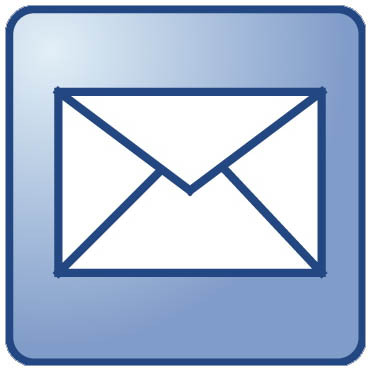 You should check out Rosen's story. He also let's us know about 5 other outdoor games that'll happen next season. I wonder where the best seats will be? With the nets between 1st and 3rd base, I'd imagine the reserve level seats near the bullpens might provide the best views. 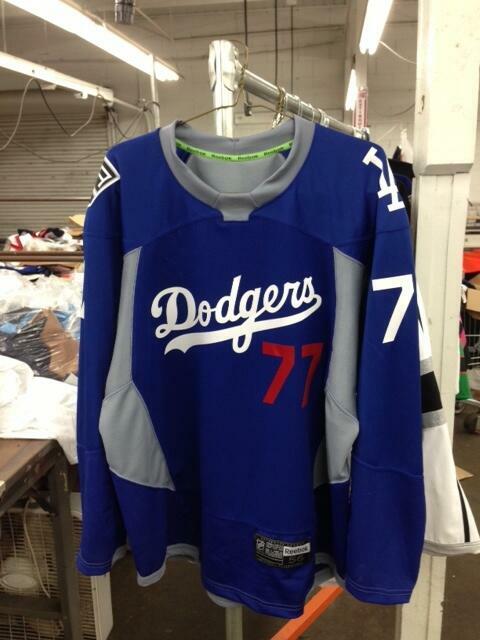 This coming Thursday is Dodgers Pride Night at the LA Kings game at the Staples Center, and the team will be wearing the above Dodgers-styled uniforms during the pregame warmups. I'll do my best to arrive early to take photos. 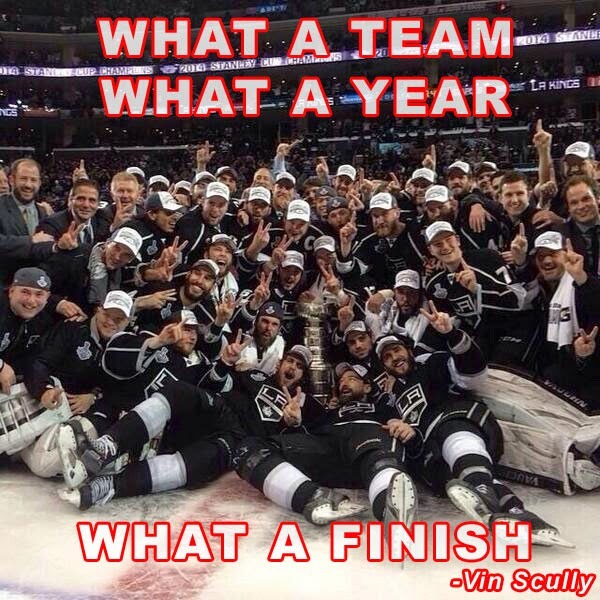 Pic above via twitter @Bailey LA Kings. You should check out Jon SooHoo's photos from Jackie Robinson Night at Dodger Stadium last night. See them all right here. Via Henry Schulman at SFGate, "You don’t have to be African American to owe Jackie Robinson your thanks." For the 66th Anniversary of this illustrious achievement, Jordan Brand supplied a few of their athletes, including CC Sabathia, Jimmy Rollins and Carl Crawford, with special Jordan 6 Rings PEs dressed in Dodger blue with Robinson’s “42″ embroidered on the heel. UCLA unveiled a new mural at their Baseball stadium,via Matthew DeBord at KPCC. On Jackie Robinson Night Vin Scully reflected back on his interview with Branch Rickey, via Eric Stephen at True Blue LA. Clay Fowler at SVGTribune writes of how the "Boston Marathon explosions affect first baseman Adrian Gonzalez." "Knowing that she was about to run in the marathon and I know that some of the guys even go and meet people at the finish line after the game, so you know, that's basically where it happened. So, you know, it's such a terrible thing." Gonzalez said. "It's definitely surreal. You don't think people have that kind of a heart to do something so bad." "Ryu to establish ‘HJ99’ charity fund for children," via Chun Sung-woo at the Korea Herald. In Dodgers roster moves, Shawn Tolleson has been placed on the DL and Josh Wall has been called up in his place, via Eric Stephen at True Blue LA. 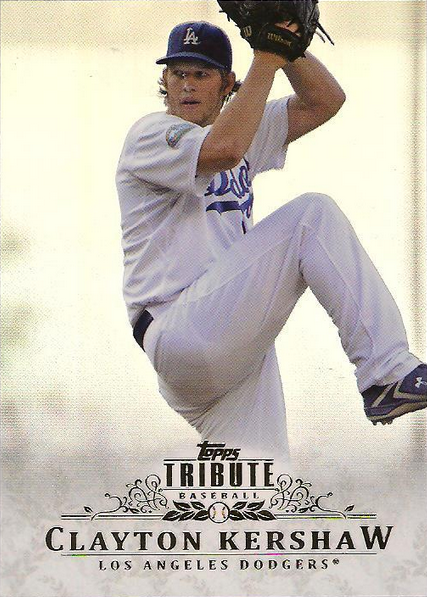 Matt Hurst at Out of Ink puts up an interview he had with former Dodgers Talk host and writer of a new Dodger book called "Miracle Men", Josh Suchon. Q: What were some of the reactions from the players/coaches/organization when you told them you were writing this book and started bringing up these memories for them? A: A lot of excitement. Almost everybody said they looked forward to reading the book and wanted me to send them a copy. 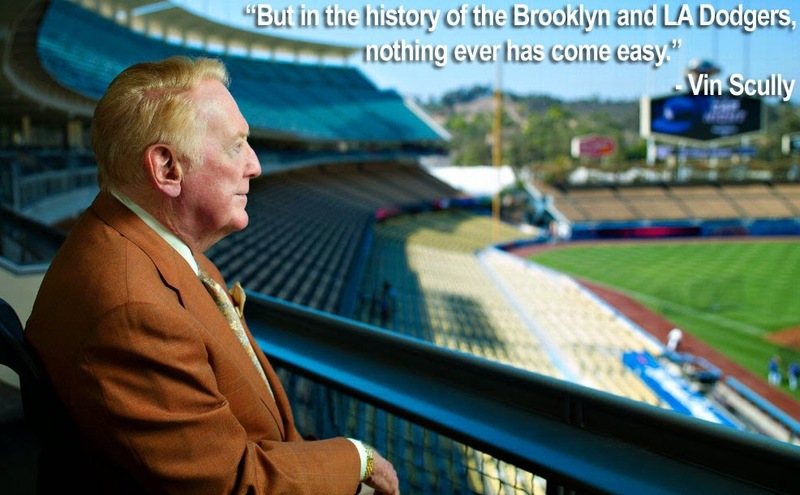 Vin Scully told me that after I talked with him, that he looked forward to reading about things he’d forgotten, and that gave me goose bumps. It made me realize that I was onto something really good here. 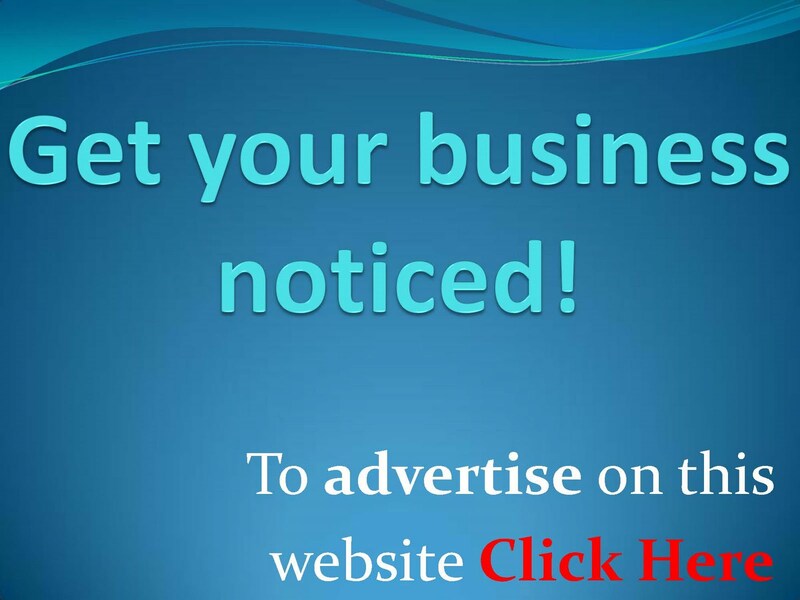 It also increased the pressure that I better deliver a quality product. If all these people from that 1988 team are excited to read the book, I better not let them down. 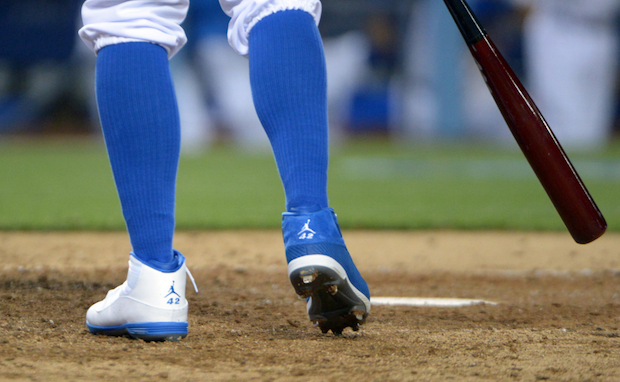 New Era released a great video in honor of Jackie Robinson yesterday. Watch it below. It's titled, "First Changes Everything." I had been very silent of late on eBay, but that doesn't mean I've stopped collecting. It's just that I've become more selective. In fact, I've recently made a decision to refocus my collecting energy towards the oddball. Sure, I'll still chase after autographed Dodgers' inserts from time to time, but I think I'll try to build a collection filled with more vintage oddball Dodgers memorabilia. Case in point, check out my most recent purchase above. 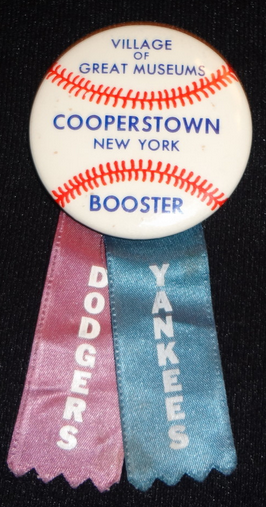 It is a vintage pinback from Cooperstown, New York. It's a booster pin, and happens to feature ribbons with the Dodgers and Yankees emblazoned on it. This will look great along side my other vintage Dodger pins. 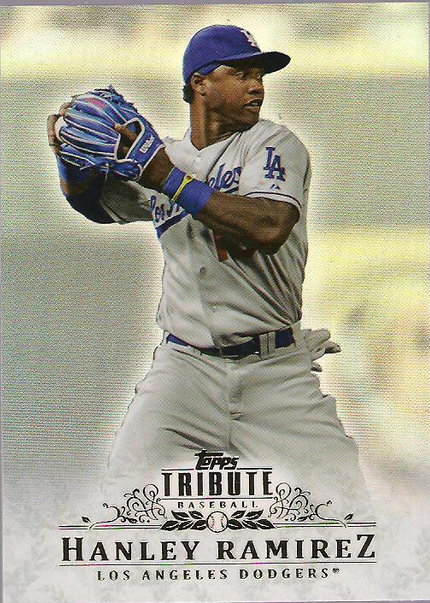 Last week, Topps released their first high-end set of the year. 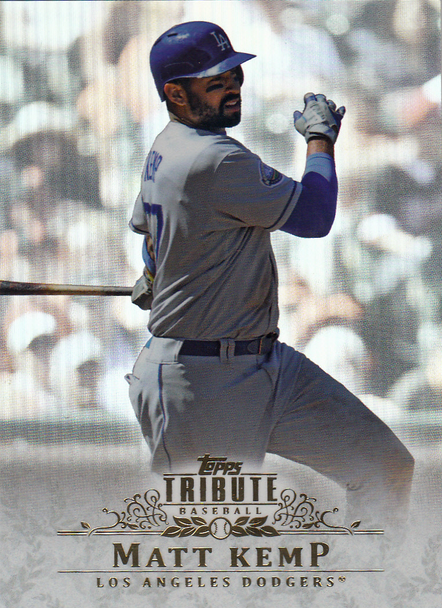 It is called Topps Tribute, and it will cost you an arm and a leg to bust packs. Each box will run you about $250.00 a piece and you only get 6 packs with 5 cards enclosed. 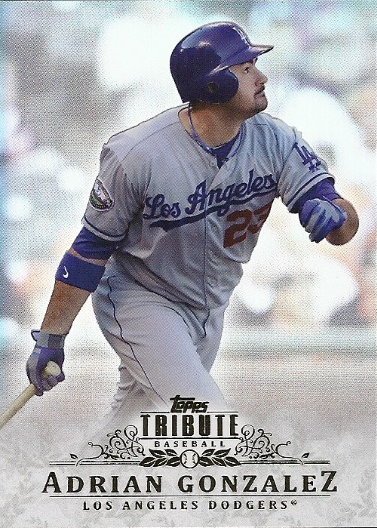 Within that you have the possibility of getting 5 different Dodgers in the base set. 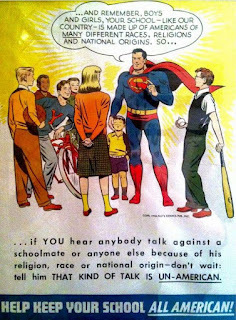 See them all below. The real kicker of this set are the inserted relics and autographs- of which there are many. I'll feature those in a future post.